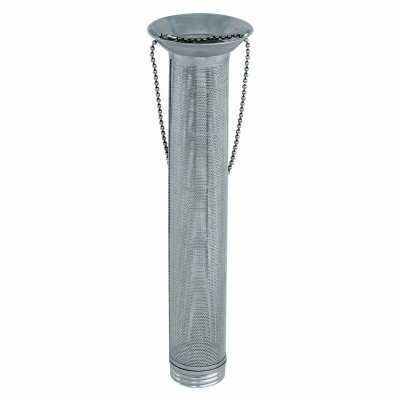 View cart “Fetco Ring Plastic Base for TPD-30” has been added to your cart. 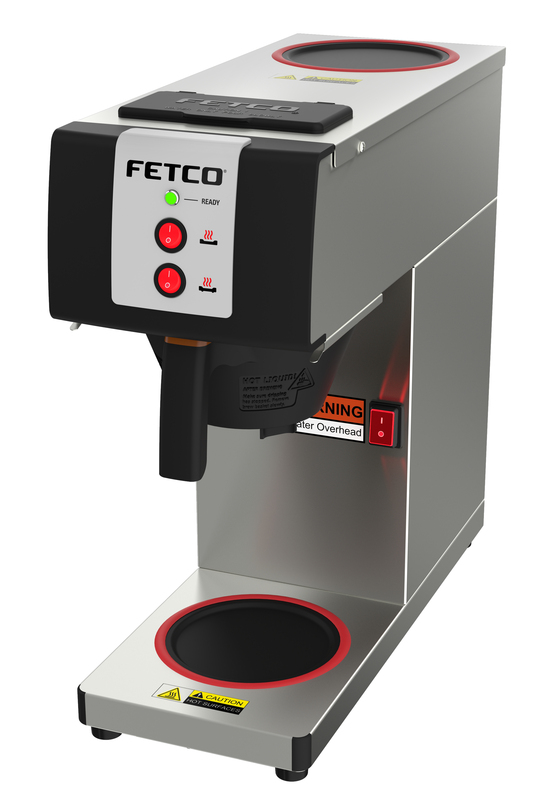 The Fetco 0.5 gallon CBS-2121P pourover coffee brewer is a perfect hot beverage solution for low volume environments such as offices and smaller restaurants and cafes. The easy-to-use brewer comes with a simple on/off switch that is located on the lower front panel of the brewer for easy access and power control. There is no need to plug or unplug your brewer to turn it on or off. The green light on the front panel illuminates when the brewing cycle is complete and the coffee is ready to drink. Dedicated On/Off Switch – The lighted switch located on the front panel allows for easy access and power control. Ready LED Light – The bright green LED light illuminates when your coffee is ready to brew. Modern, stylish stainless steel design. Dispensers are not included. Designed for use with the Fetco Glass Carafe #D068 and the Fetco Glass Carafe D069.